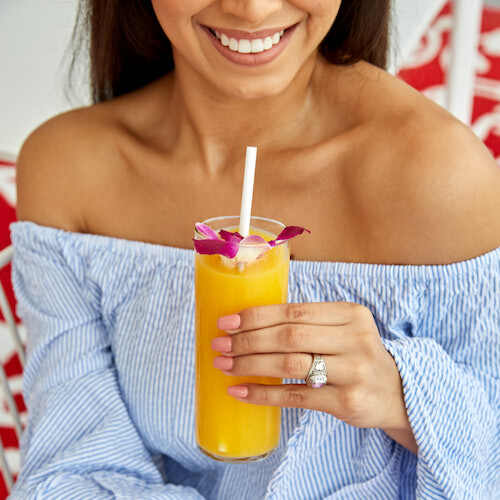 PLA and paper straws in Miami are where it’s at. The eco-hype shows no sign of slowing and one of the first plastic culprits to go are straws. Switching to compostable and biodegradable straws isn’t just a good business decision, but it’s basically the only choice business-owners have. Luckily, we live in a county where environmental standards are set high and ethics are given priority. With all that love comes some pretty inspiring business decisions and global support. We’re here to stock you up. 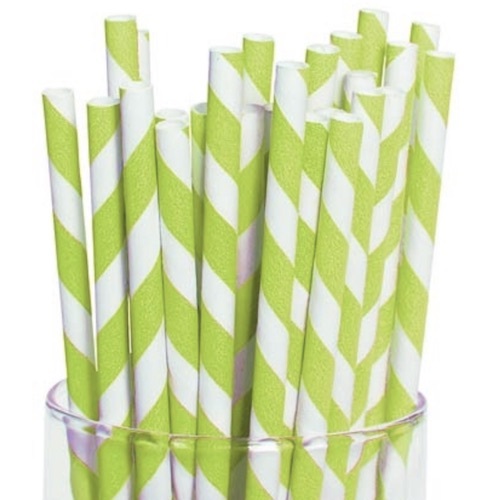 Put your business in the spotlight by supplying paper straws. Miami will love it. Our super low priced and high-quality straws will keep your business and the earth thriving for years to come.